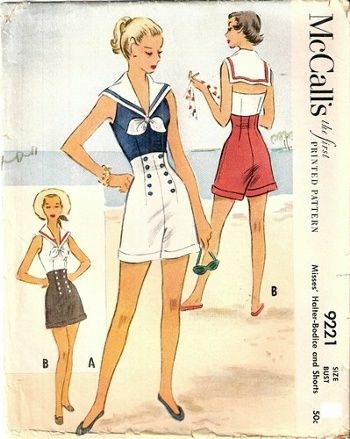 You all know by now how much I love the By Hand London sewing patterns. 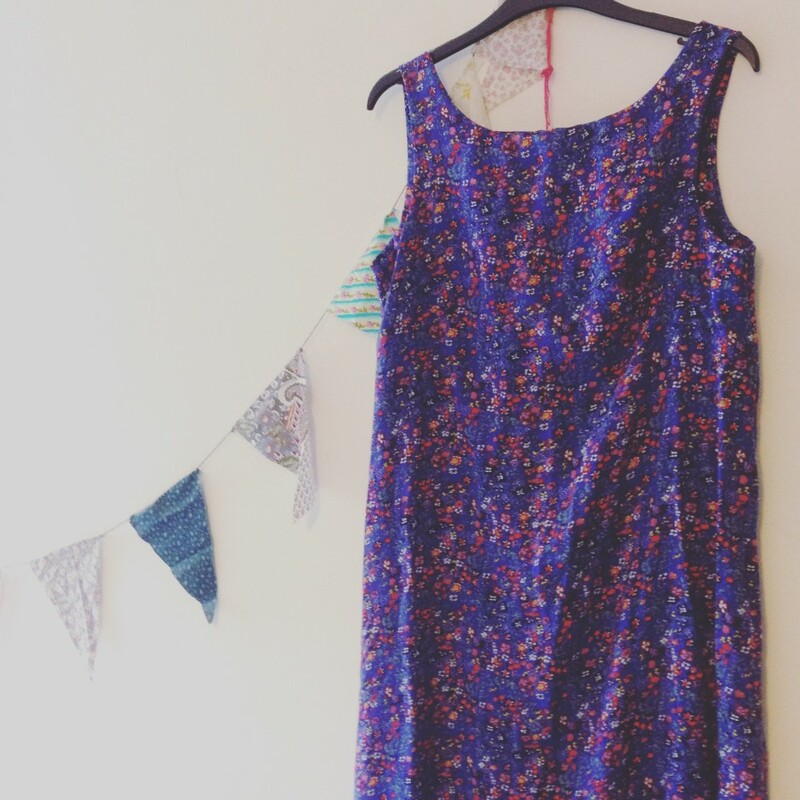 The Anna dress is a firm favourite, with its beautiful A line skirt. 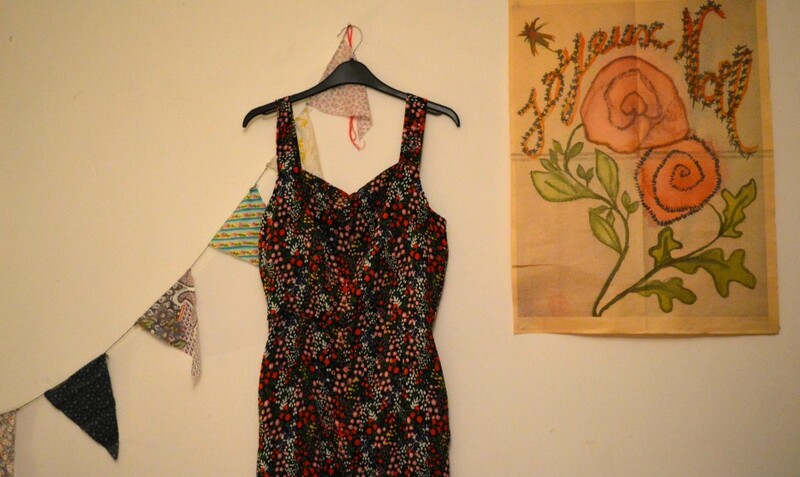 Having made quite a lot of dresses lately, I thought it was about time I mixed it up and made something different. 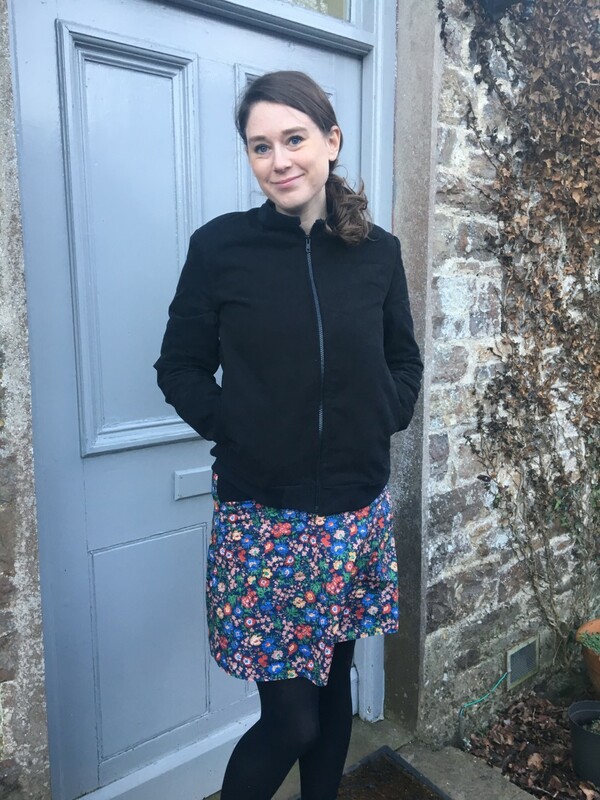 I really love the shorter skirt from the Anna dress and it’s a great length for wearing to work, so I thought, why not make it into a skirt of its own? I was lucky enough to be given some fabric remnants from the sewing editor at work and managed to cut out the skirt pattern using pretty much all of the fabric (I had to be quite crafty with my cutting skills). I altered the waistline and added in a shorter zip and here you have it, one Anna skirt. I followed my normal size but somehow the skirt ended up being far too big, so I had to bring it in quite a bit. The length is great and I really love the print so overall it’s a really lovely skirt to wear, but next time I’ll definitely be a bit wiser when cutting the strips and measure my waistline correctly.